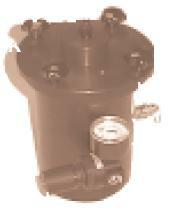 High speed dispensing valve for making micro dots of adhesives, inks, solvents and other fluids. The inner needle shuts off near the tip end which improves control and eliminates drips. 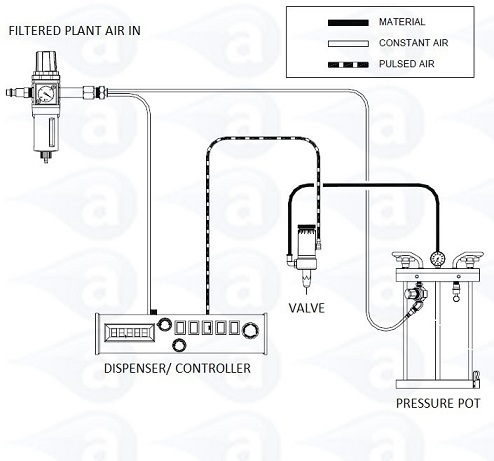 Use this valve with a standard pneumatic timed controller. 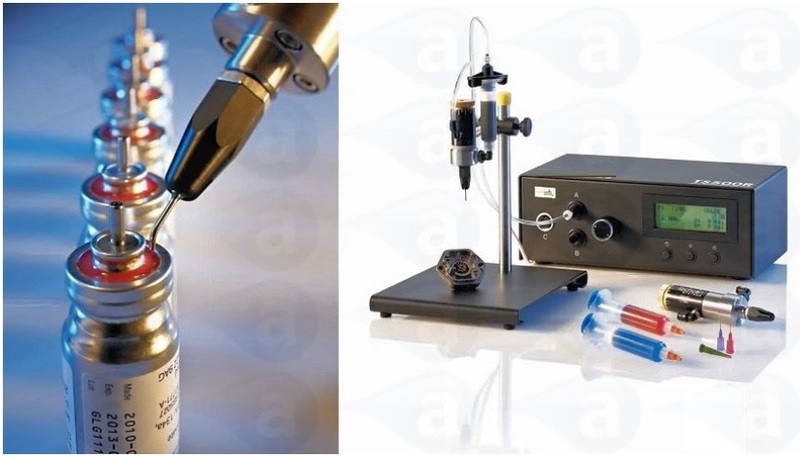 A precision dosing valve that uses a needle assembly to dispense precise dots or very fine beads of low to medium viscosity adhesives and fluids such as anaerobics, activators, inks, gels, solvents, lubricants, chemicals and UV's. Needle seal at tip end prevents dead space for very fast shut off when dispensing micro dots without drips. Suited to repeat deposits, controlled lines or potting of grease, gels, UV cure, solvents and inks. This needle valve is designed to apply micro shots without drips. The valve design is vertical with fluid flow from the side either by syringe, cartridge or fluid line feed (from pressure pot). Always use black fluid lines or feed tubing with any UV cure adhesives. All valves are shipped with a luer lock fluid elbow fitting, airline hose with male quick connect, mounting attachment, tip cap end seal, selection of dispensing tips and user guide. Valves are supplied with a 1 Year warranty. 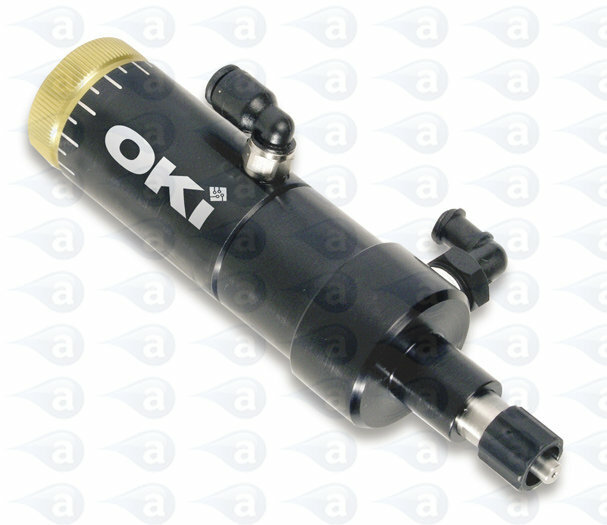 Do not use this valve for reactive adhesives and fluids such as Cyanoacrylates.